Yes, your smartphone is spying on you. But, the real question is, should you care? We have published thousands of articles on The Hacker News, warning how any mobile app can turn your smartphone into a bugging device—’Facebook is listening to your conversations’, ‘Stealing Passwords Using SmartPhone Sensors’, ‘Your Headphones Can Spy On You’ and ‘Android Malware Found Spying Military Personnel’ to name a few. All these stories have different objectives and targets but have one thing in common, i.e., apps running in the background covertly abuse ‘permissions’ without notifying users. Installing a single malicious app unknowingly could allow remote attackers to covertly record audio, video, and taking photos in the background. In a boost to user privacy, the next version of Google’s mobile operating system, Android P, will apparently block apps idling in the background from accessing your smartphone’s camera and microphone. 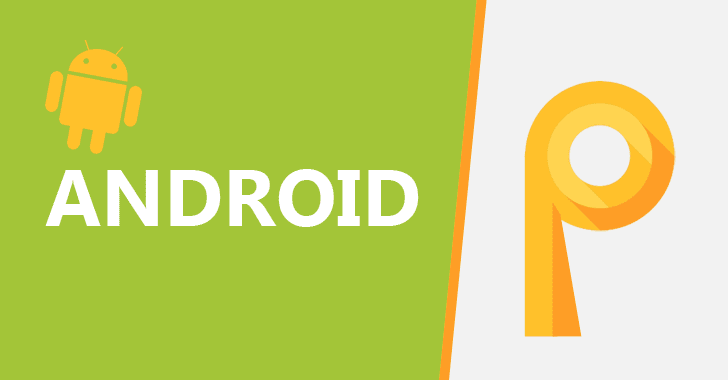 According to the Android Open Source Project (AOSP) commit, Google is working on two built-in features in Android P to protect its users from malicious apps spying on them using smartphones’ camera or microphone.